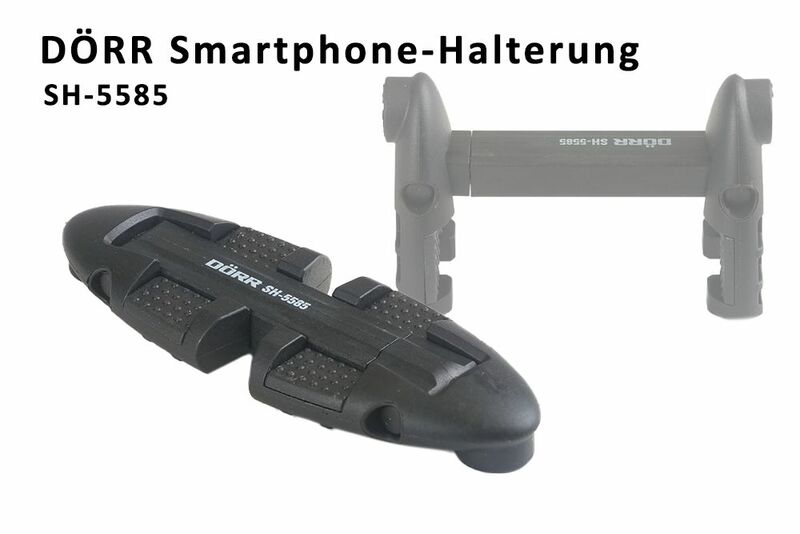 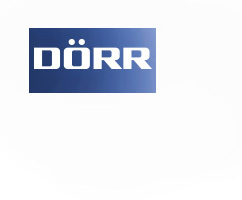 The Dörr smartphone mount SH-5585 is a mountsystem for smartphones fom 5,5cm to 8cm width. 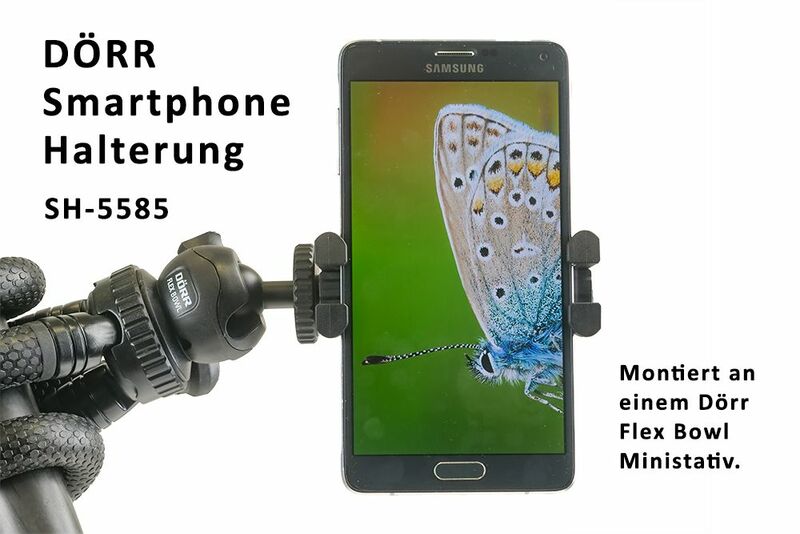 It works with a tension spring and is rubberized for secure hold. 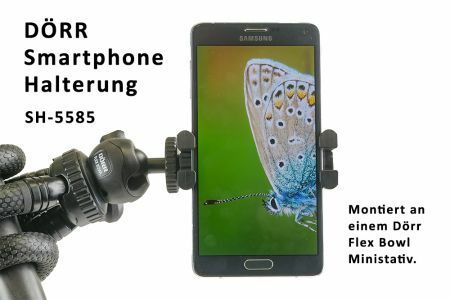 This Product was added to our catalogue on Wednesday 22 August, 2018.